1. Declutter – but don’t depersonalize: Get rid of all the excess stuff that has accumulated in every nook and cranny. 2. A fresh lick of paint: Giving your walls a fresh lick of neutral paint will make your home seem lighter and bigger. 3. Fix and clean: Make any minor repairs necessary – holes in walls, broken door knobs, cracked tiles, torn or threadbare carpets. Many buyers want to move in without making changes. 4. Update the kitchen: The kitchen is the most valuable room in a house. It is worth the most per square foot and can make the difference when buyers are unsure. Consider refacing your kitchen cabinetry. This is much cheaper than installing new cabinetry and often as effective. 5. Light and airy: Wall mirrors make a room look much bigger and lighter. Consider putting some up, especially in smaller rooms or hallways. Clean windows inside and out, and replace any broken light bulbs. Making the place feel light and airy makes rooms feel bigger and the property more attractive. Ensure that you have lamps on in any dark corners. 6. Get the right smells: Bad smells are the single biggest turn off for prospective buyers. 7. 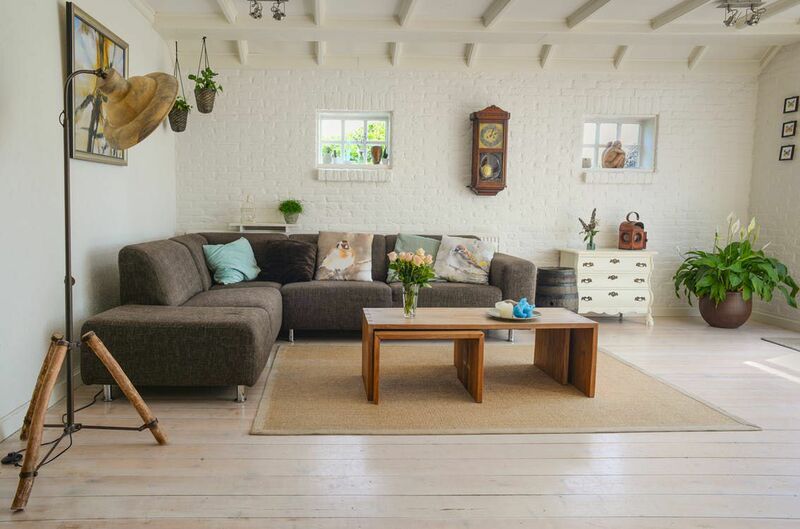 Obvious conversions: If there are any obvious conversions – adapting the garage into extra rooms, or going up into the loft – and you have some spare cash, why not take advantage of this cash cow rather than letting the new owners make easy money out of improvements? 8. Showing your property: Remember that GCM Homes is here to help you through this process. We have a team of experts that know the right things to say, what to highlight and what to downplay. If you have any questions, do not hesitate to contact us.